Tim Burton's 'Vincent'. 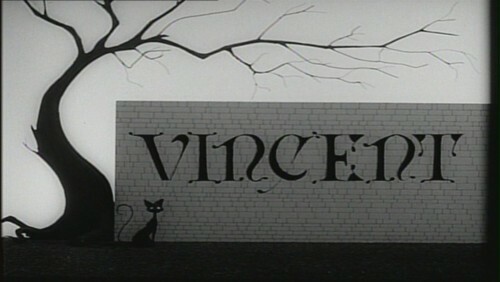 Short film made in 1982 door Tim Burton, narrated door Vincent Price.. HD Wallpaper and background images in the Tim burton club tagged: tim burton vincent vincent malloy vincent price black and white short film 1982 screencap. This Tim burton Screencap might contain teken, poster, tekst, bord, and schoolbord. I love Tim Burton's Vincent, it is amazing and the fact that Vincent Price narrated it just makes it awesome!